Do I need to change my lawyer? I would speak to your lawyer and if your not satisfied with the conversation then speak to another attorney. How can I acquire an attorney for property damage on an auto with no injuries and an uninsured motorist? My neighbor hit my car while it was parked in front of my home and mail box . He totaled it and he has no insurance. You can use ur comp and collision coverage to fix your car and take your neighbor to small claims for reimbursement of the deductible. Non serious car accident issue. Let your insurance take care of it. What are my car accident options? You should retain a personal injury attorney if there was an injury. You can retain an attorney to file a lawsuit. Can I sue for personal injury, based on severe psychological damage? 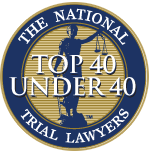 You may want to search for an employment attorney. 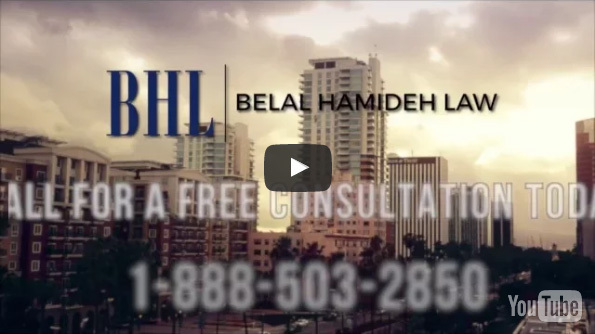 Can an attorney bind you to a settlement offer in an auto accident claim? The client has authority to settle or not. Can my hit and run charge be handled by a public defender properly or should I get a private attorney? There are plenty of very good public defenders. If the one they assign you doesn’t satisfy you then get a private attorney. I backed into the front of the car and reported it to my insurance 2 years ago. Now I am being sued. What do I do? To add on, my insurance company settled it and there was a police man present during the time of the minor accident. Now I am being sued for possibly an injury claim (I have not been given the served documents). If you get served with a summons and complaint then hand it over to your insurance. Not sure how to fill out a proof of service by personal service. I am filing out a MC-050… who needs to be served? You should retain another lawyer to substitute in for your current lawyer.